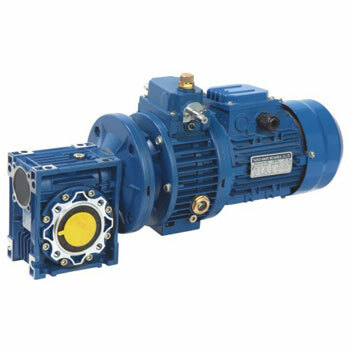 RV+UD+Motor gear reducer - Taizhou Kangpu Machinery Co., Ltd.
RV Series apply to food, cooking machinery, printing machinery, carpentry machinery, small textile machinery, rubber machinery, small chemical machinery and plastic machinery. 1. Made of high-quality aluminium alloy, light weight and non-rusting. 3. Smooth running and low noise. 5. Good-looking appearance, durable service life and small volume. 6. Suitable for omnibearing installation.